1. Not taking it. Some believe the home office deduction is too complicated, while others believe taking the deduction increases your chance of being audited. 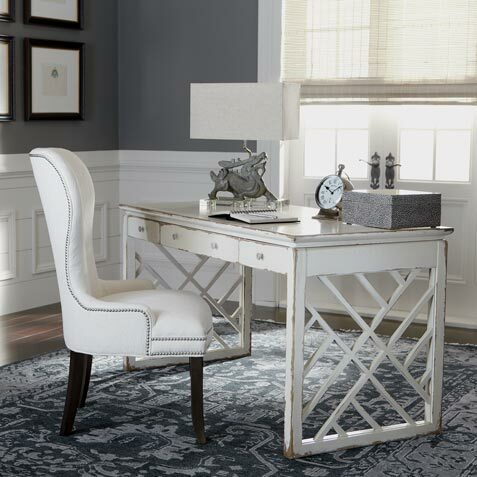 • Exclusively: Your home office cannot be used for another purpose. • Regularly: It should be the primary place for conducting regular business activities, such as recordkeeping and ordering. 3. Mixing up your other work. If you are an employee for someone else in addition to running your own business, be careful in using your home office to do work for your employer. Generally, IRS rules state you can only use a home office deduction as an employee if your employer doesn’t provide you with a local office. 4. The recapture problem. When selling your home you will need to account for any home office depreciation. This depreciation recapture rule creates a possible tax liability for many unsuspecting home office users. 5. Not getting help. The home office deduction can be tricky, so ask for help, especially if you fall under one of these cases. As always it is a good idea to call before considering any deductions. • Make sure your child works a real job that he or she can reasonably handle, no matter how basic or simple. Consider tasks like office filing, packing orders, or customer service. 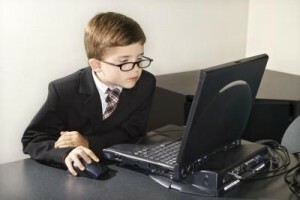 • Treat your child like any other employee. Expect regular hours and appropriate behavior. If you are lenient with your child, you risk upsetting other employees. • To avoid questions from the IRS, make sure the pay is reasonable for the duties performed. It’s not a bad idea to prepare a written job description for your files. Include a W-2 at year-end. • Record hours worked just as you would for any employee. If possible, pay your child using the normal payroll system and procedures your other employees use. • Hiring your children works best if you are a sole proprietor. It has additional tax benefits not available if your business is organized as a C corporation or an S corporation. If you have questions, give us a call. 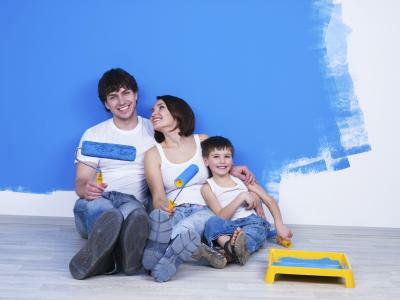 Together we can determine if hiring your child is the right course of action for your business and family. OSCPA is again backing legislation to simplify state income tax requirements for employees who work multiple days per year outside the state of their residence — this time in the federal Mobile Workforce State Income Tax Simplification Act. Ohio Senator Sherrod Brown, D-Cleveland, again is one of the lead sponsors of the act. 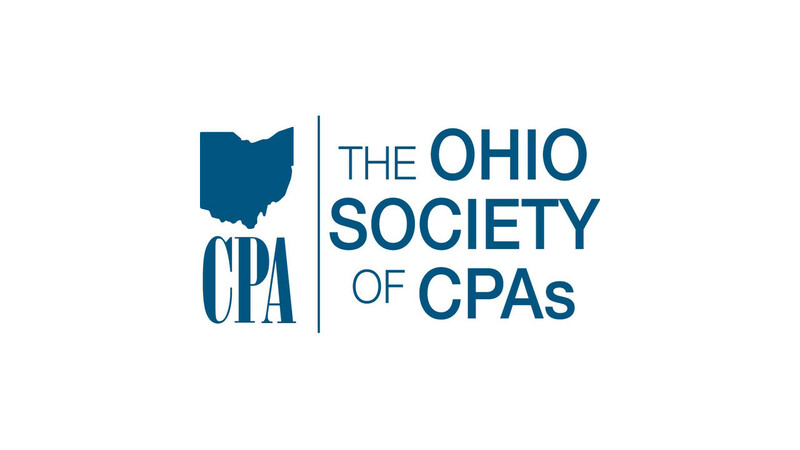 The Ohio Society of CPAs recently wrote a letter to Ohio’s other senator, Rob Portman, R-Cincinnati, urging him to support the bill. Portman joined as a co-sponsor to similar legislation in the last Congressional session. The act would simplify the complex tax reporting rules employers and employees face because of numerous state income tax withholding laws and varying de minimis exemption periods when employees work outside their home states. OSCPA has long supported such a move. The legislation would create a uniform national standard and would simplify compliance with all the different state laws. The earnings of employees would not be subject to state income tax and withholding outside their home state unless the employee works in a state for more than 30 days during the calendar year. The same bill was approved by the House in September, but was not taken up by the Senate before Congress expired in December. The proposal did, however, attract wide bipartisan support. OSCPA and other state CPA societies hope to garner enough support to pass legislation this year. You Make the Call is a monthly format of questions and answers our office faces on a daily basis. We hope you will find these tips to be a quick and fun read. QUESTION: Jamie and Claire are married and have total earned income of $40,000. They have a daughter, Bree, age 22 who graduated from college in May. After graduation, Bree moved back home with her parents and worked. She lived at home from June until December and earned $22,000. Jamie and Claire would like to know if they are still eligible for the earned income tax credit (EITC) using Bree as a qualifying child for EITC purposes, and Bree would like to know if she may claim her own exemption when preparing her tax return this year. ANSWER: Yes and yes. Under the qualifying child rules for purposes of dependency, Bree meets all the requirements except for support. Because she earns $22,000, she provides more than half of her own support. Therefore, Jamie and Claire may not claim her as a dependent. However, for EITC purposes because all the dependency tests are met, except for support, she is still a qualifying child for EITC. Therefore, Jamie and Claire may still receive EITC using Bree as a qualifying child for EITC purposes. Additionally, because Bree is no longer a qualifying child for dependency purposes, she may claim her own exemption when she files her return. Please note that the question and answer provided does not take into account all options or circumstances possible. Call us if you find yourself in a similar situation.